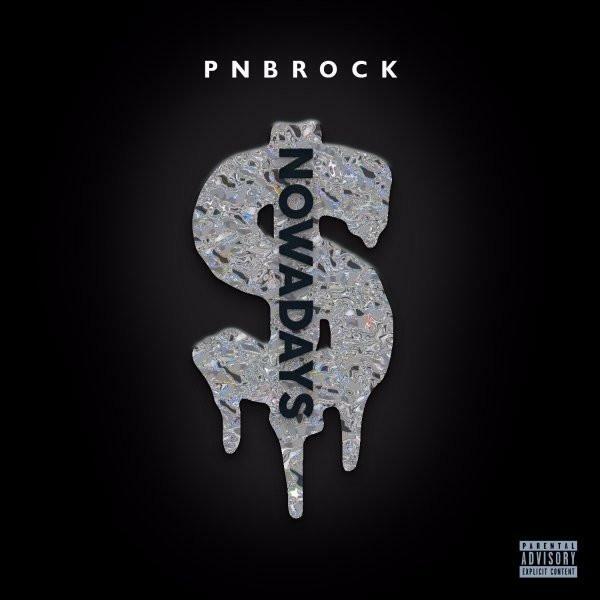 Home>New Songs>PnB Rock Songs> PnB Rock Extols Family Values On "Nowadays"
PnB Rock teases his next project on "Nowadays." PnB Rock has debuted "Nowadays," a song he recorded while on his Catch These Vibe Tour with Lil Baby. PnB describes his though process on "Nowadays" as the "balance (of) highs and lows. Me and my family going from being broke to living lavish." Rest assured, there's no looking back for the Philly-bred rapper. His latent approach to production even involved a fan submission of beats via Twitter. No word on whether PnB opted for the amateur discount for his proposed 10-track project, which has yet to receive a release date. "Nowadays" is not unlike Drake's appeals on Scorpion, where he considers the passing interest of his fanbase. PnB continues his exploration of a melodic pop sound with the philosophical underpinnings of a person raised in the sticks. The result is a juxtaposition of ideas emerging from his cadence and his roots. PnB has done so much with so little, all without leaving his own backyard for more than a few months at a time. Yeah I do it for my fam. When them n***** run into me, keep that same energy. SONGS PnB Rock Extols Family Values On "Nowadays"